Andover High School junior Hannah Finn was honored last week by the Boston Celtics as a “Hero Among Us” for her non-profit organization “One Wish Project.” The “Heroes Among Us” program honors individuals who have made an overwhelming impact on the lives of others. In 2016, Hannah began baking birthday cakes for children at the Lazarus House in Lawrence, believing that every child deserves a birthday. In two years, Hannah has created partnerships with two additional shelters in Lawrence, and has baked cakes and provided presents for over 70 children! 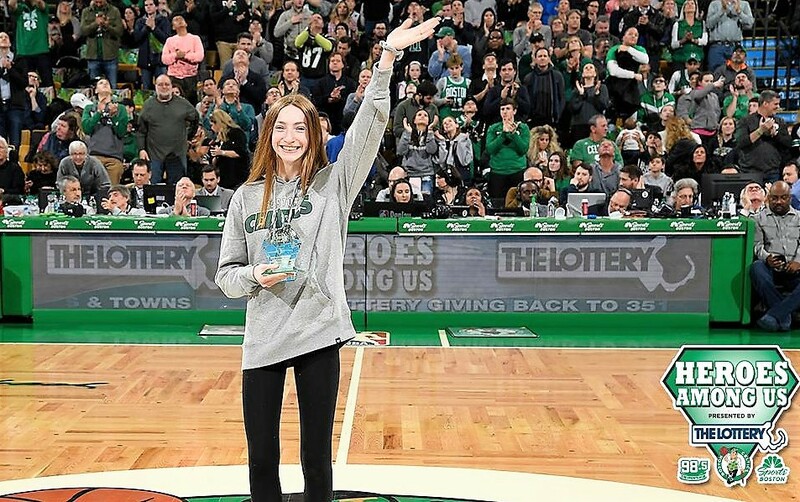 Hannah will also be featured on an upcoming WCVB’s “5 for Good” segment on Thursday, February 7th at 7 p.m.
Students at Doherty Middle School faced off in the 5th annual Shenk Tank competition, created by DMS team leader and science teacher Mollie Shenker. A spin off of the popular TV show Shark Tank, Shenk Tank competitors present inventions that provide solutions to everyday problems. The focus of this year’s presentations was centered on energy transfer, which occurs by convection, conduction, and radiation. We rely on energy transfer in many aspects of life and in many of the products that we use every day. Following the presentations, the judges asked for two teams- “Warm and Toasty” and “The Heated Mirror”- to collaborate for the chance at the title! By collaborating, both teams’ inventions solved everyday problems in the bathroom, how to reuse hot water, keep the mirror from fogging up and have the luxury of a warm towel. Students Josh Berman, Leo Zisskind and Sarah Fijnvandraat made up team “Warm and Toasty” and Vi Bach, Leeyah Soen, Coleen Suriaga and Kamilla Mridan collaborated as team “Heated Mirror.” Congratulations to all the finalists! Bancroft Elementary English Language Learning teacher Vivian McNeely is an accomplished artist and works to integrate art with her lessons. Vivian has recently signed on as a participant in the Memory Project. Started in 2004, the Memory Project is a nonprofit organization that invites art teachers, art students and solo artists to help cultivate global kindness by creating portraits that are sent to children around the world who have faced substantial challenges, such as violence, war, extreme poverty, neglect, and loss of parents. 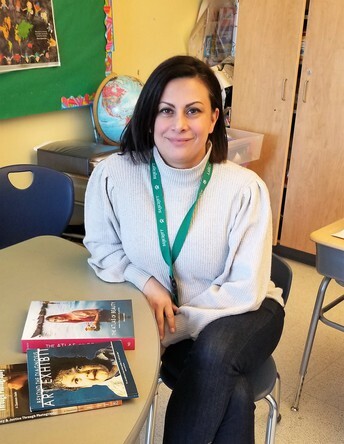 Vivian is connecting her lesson plans with the Memory Project’s mission and her students will be creating portraits of children from Syria, most of whom have been displaced due to violence their country. Vivian hopes her 5th grade class will help create positive memories and foster an international connection for the children who receive the portraits. 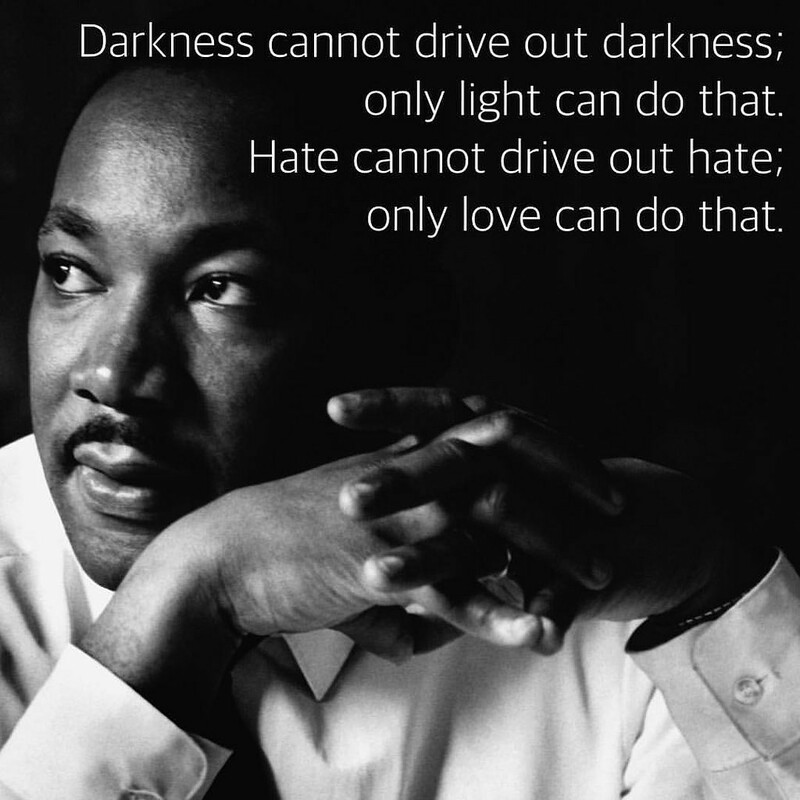 This past weekend, we celebrated the life and legacy of Dr. Martin Luther King Jr. Dr. King was a social activist and minister who played a leading role in the American civil rights movement from the mid 1950s until his assassination in 1968. Strongly opposed to violence, Dr. King advocated the use of peaceful protest to help achieve a culture of equality and human rights in the country he loved. Decades after his tragic death, our schools honor Dr. King’s memory and carry on his teachings through programs designed to create inclusive and caring classrooms. For example, through both planned and spontaneous conversations about diverse cultural experiences, our students learn to respect different cultural identities and to make themselves and peers feel safe and acknowledged. In the 2017-18 school year, as part of our Agile Strategic Plan, the Social Emotional Learning (SEL) sprint team created a Cultural Climate Committee (C3) to combat racism and discrimination while fostering identity-safe schools. The committee recommended that this year’s early release day workshops at the secondary level be dedicated to training in cultural proficiency led by the organization Facing History and Ourselves. The mission of Facing History and Ourselves is to provide middle school and high school teachers and administrators with tools to engage our students in an examination of racism and prejudice. Meanwhile, our elementary faculty and administrators are participating in professional development in the area of literacy and are expanding classroom libraries to include books written by a diverse range of authors from around the world. The main characters of these books and the settings for the stories also represent a variety of cultures. 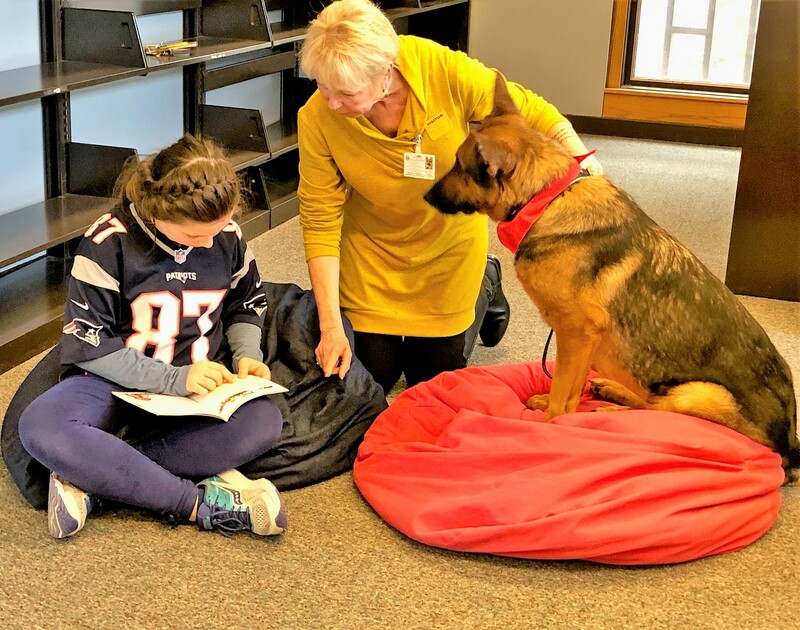 In addition, elementary faculty members are collaborating with districts across Massachusetts to develop a new elementary social studies curriculum (One Community, One Nation—OCON) that integrates literacy and the arts around the concepts of community, culture and civics. For example, the second grade curriculum will focus on the cultures of China, India, Mexico and Kenya. These initiatives demonstrate our district’s strong commitment to creating an open dialogue around the important cultural topics. We recognize that educating our children to be part of an inclusive community requires tolerance and open-mindedness, appreciation of the richness of diverse cultures, and respect for multiple abilities and perspectives. The professional development and curriculum development work we are engaged in offers significant opportunities for helping us achieve those goals. Our parent community has been a great asset in our efforts, with volunteers at each of our elementary schools hosting heritage and international nights that celebrate our diversity. At High Plain Elementary, the Inclusion, Diversity and Equity Alliance (IDEA) is a committee of parents and teachers collaborating to strengthen the cross-cultural understanding within the HPE community. IDEA promotes respect for and appreciation of differences, at school and at home, through fundraising for diverse classroom literature and by designing cultural celebrations and displays in the school foyer. West Elementary is forming a similar committee. The formal and informal efforts of our parents are making a valuable contribution to acknowledging and welcoming the diversity of our school community. At APS, our student body hails from more than 60 countries, and more than 40 languages are spoken in their homes. In the spirit of Dr. King’s teachings, our goal is to provide a safe and caring learning environment that reflects, honors, and celebrates the many abilities and cultures of our students and that encourages them to continue Dr. King’s support for equality. Tail wagging tutor Gizmo, and his buddy Anya, joined students at West Middle School for some practice reading out loud! Gizmo’s visits are part of the Therapy Dogs International program, and his owner is an eighth grader at WMS. 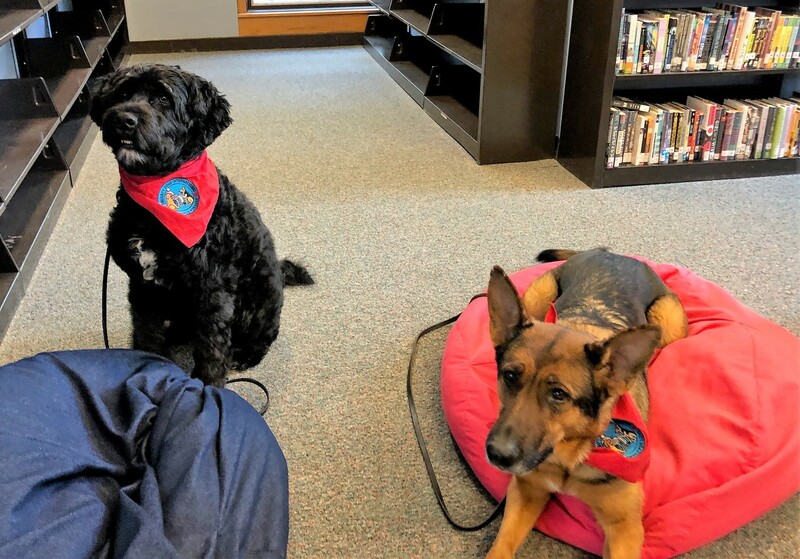 Students have been reading to the Portuguese Water Dog since the summer. 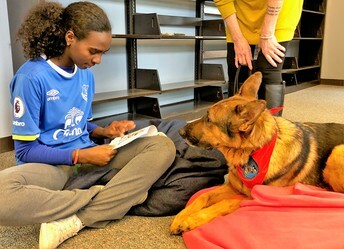 Teachers find it’s a great way for students to practice reading skills. Wood Hill Middle School eighth grader Matthew Webber traveled to Boston over the holiday weekend to take his place as Andover’s ambassador to Project 351. 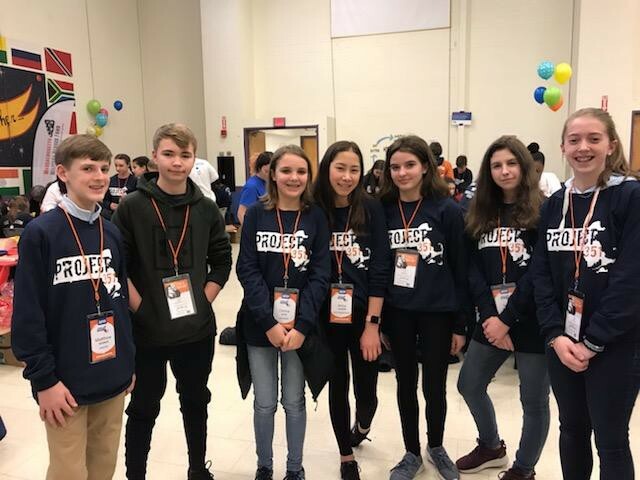 Project 351 engages eighth graders from each of the 351 Massachusetts cities and towns in a 12-month program of service learning, leadership development, and civic engagement. 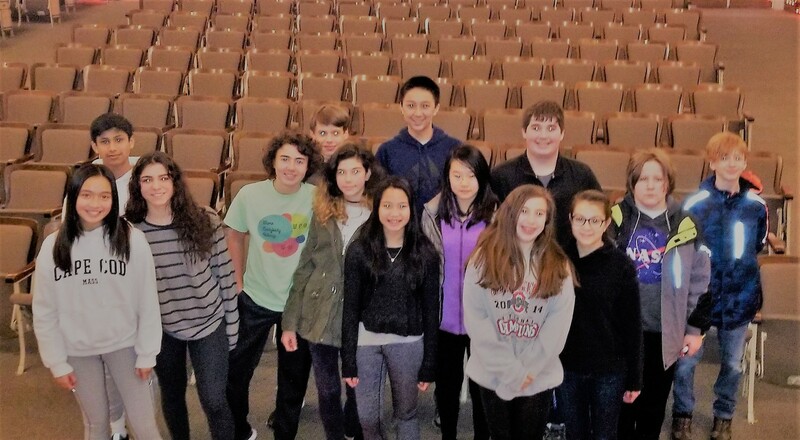 Chosen by Wood Hill Middle School Principal Patrick Bucco and his teachers, Matthew is excited to take part in year-long service projects and meet his peers from across the state. Ambassadors demonstrate an exemplary ethic of service and values of kindness, compassion, humility, and gratitude. 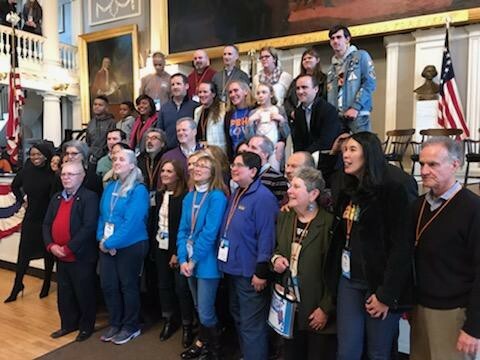 Project 351 places a special premium on unsung heroes and quiet leaders, and the rich diversity throughout Massachusetts. 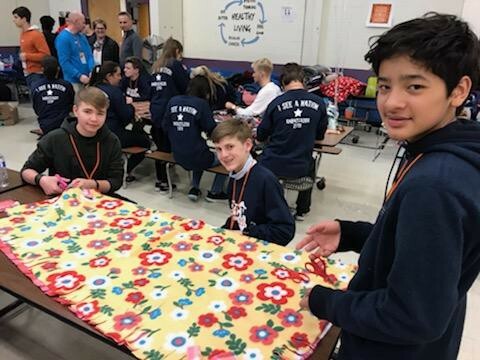 Initially, Project 351 began as a one-day celebration of Dr. Martin Luther King, Jr., statewide unity, and youth leadership and now extends across an entire school year. 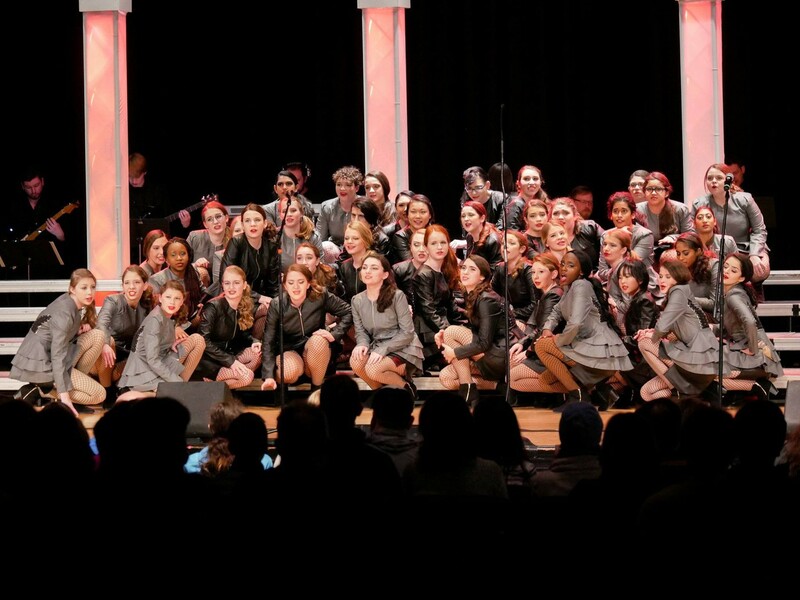 Andover High’s three show choirs had a great day at the Mill City Show Choir Festival hosted by Lowell High School. 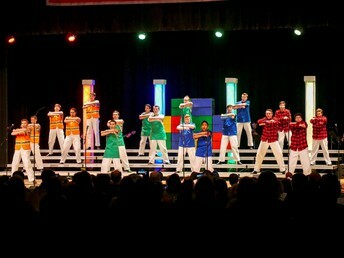 This was the first competition of the season, with 17 groups performing. Schools traveled from all over New England to participate, representing CT, RI and MA. Nothin’ But Treble placed second in the unisex division, earning a silver award; Anya Srikanth received a judges’ award for her smooth solo. Back to Bassics placed third in the unisex division, earning a silver award. 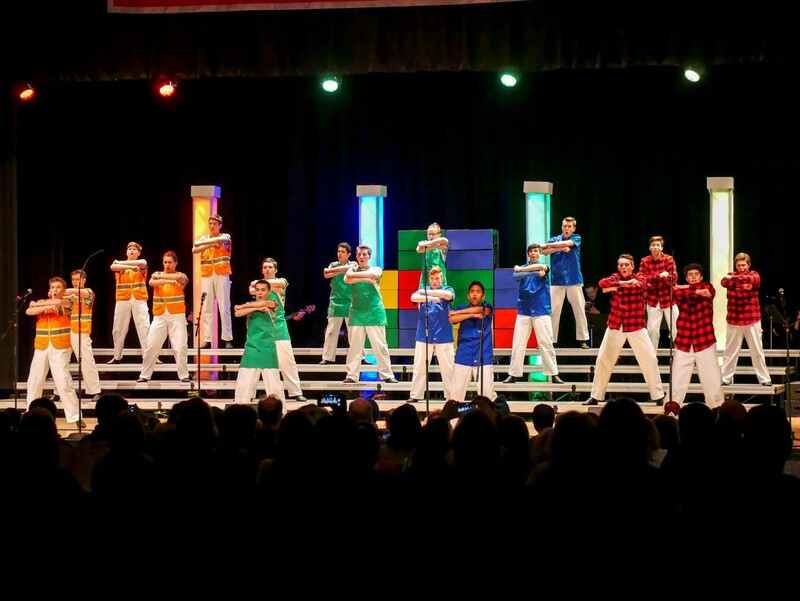 Jake Costello won best soloist in the unisex division, and won a judges’ award for outstanding stage presence. From Start to Finish, our co-ed group, placed 5th in the large mixed category, earning a silver award and Olamide Olayinka received a judges’ award for outstanding dance solo. 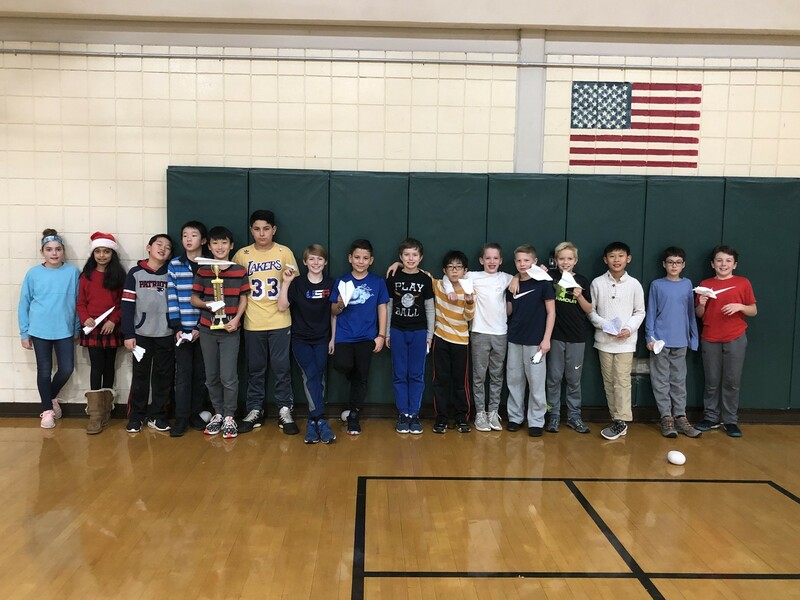 Right before holiday break, the entire fifth grade at South School was assigned the tasks of building a paper airplane and see how far it can fly, and then write about their findings. "This seemingly simple task proved to be quite difficult. We learned about important phrases, such as drag and air resistance (or friction), which is the enemy of paper airplanes. Our planes needed thrust or lift to get the plane to go far. Thrust comes from the initial throw, and lift comes from the air traveling under the wings that keeps the plane in flight. The first thing we did was make a simple dart plane and we recorded how far it flew five times. We observed how the distance the plane traveled decreased after each throw. Then, we explored different models of paper airplanes - we watched instructional videos, worked with our classmates and did a lot of experimenting. Some directions were really hard to follow! The planes with the longer tip and broadest wings went the farthest; subsequently, we chose a plane that we could successfully make and that flew the farthest to enter in the competition. 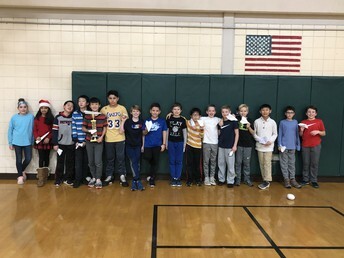 The competition took place in the gymnasium, where the winner would receive a trophy (made by fifth grade teacher Mr. Selvitella.) The students who won the semifinals would have to use the exact same plane in the contest. Our observations with the dart plane proved that the more often we used the same plane, the shorter a distance it went. So, in the future, it would be smart to make a somewhat new plane and enter it in the semifinals. In the end the farthest plane flew about 60 feet! That’s as long as a Bowhead whale! This project was very fun and informative." 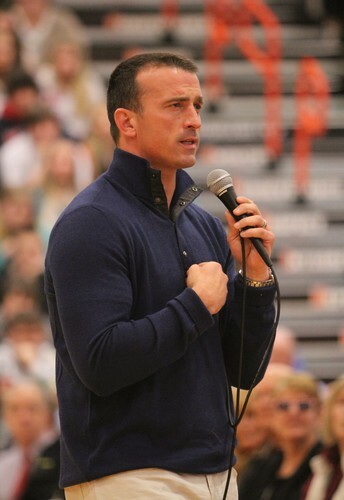 In this very personal presentation, former Boston Celtics’ star Chris Herren will share his recovery journey with the community. The event begins with a 5-minute film introducing Herren and showing highlights of his basketball career and his dream of playing in the NBA, which began to unravel by making a few bad decisions. The free event will be held at 7 P.M. on Thursday, February 7th at the Collins Center, sponsored by the Andover Sportsman’s Club. 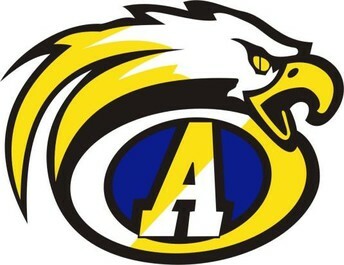 Andover High School and middle school students are encouraged to attend.